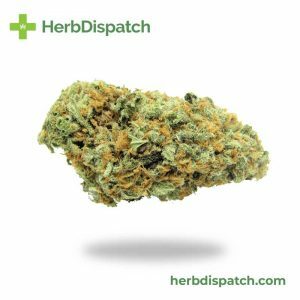 Trainwreck is a spicy combination of Mexican and Thai Sativa strains and Afghani Indica strains. 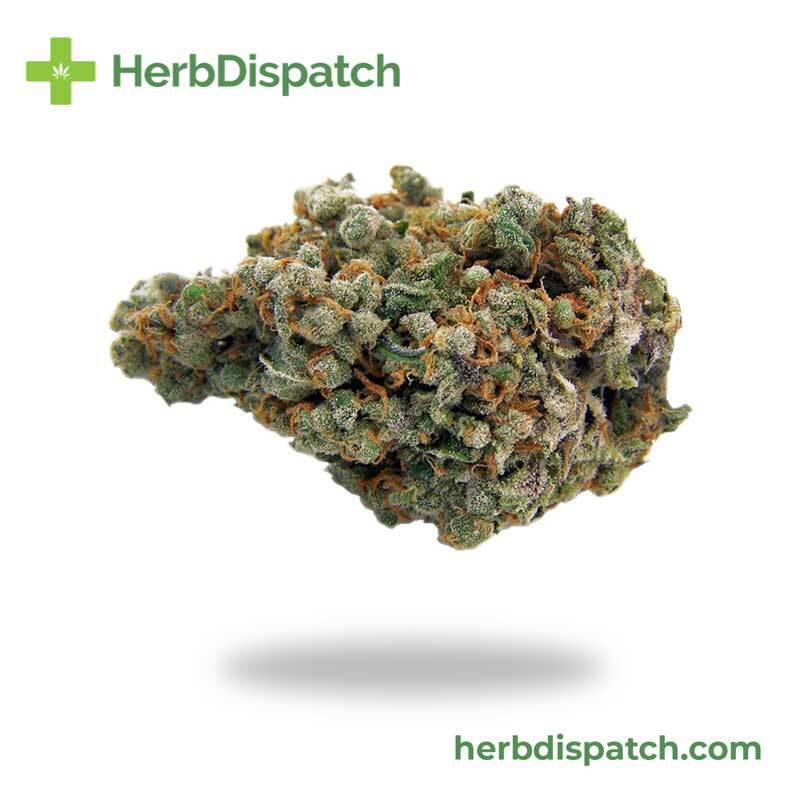 Although a Sativa-dominant strain, Trainwreck exhibits a mellow body high along with the potent cerebral effects. 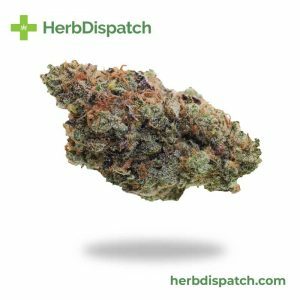 Providing users with a euphoric and mood-enhancing experience, Trainwreck is excellent for daytime use and can result in creative, imaginative and focused effects. 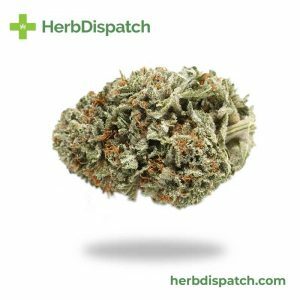 This comes alongside the physical high, which can benefit users suffering from chronic pain, muscle spasms or inflammation.